7amleh Center strongly condemns the recent arrest of Raja Eghbarieh on 11th September 2018 by Israeli police for posts on facebook and social media. This is yet another case of Israeli forces arresting hundreds of Palestinians yearly for exercising their legitimate right to freedom of speech and political activism, and comes against the background of Israeli government’s continuous attempts to limit freedom of speech online of Palestinians through arrests and discriminatory legislation aimed at eradicating Palestinian freedom of speech online. 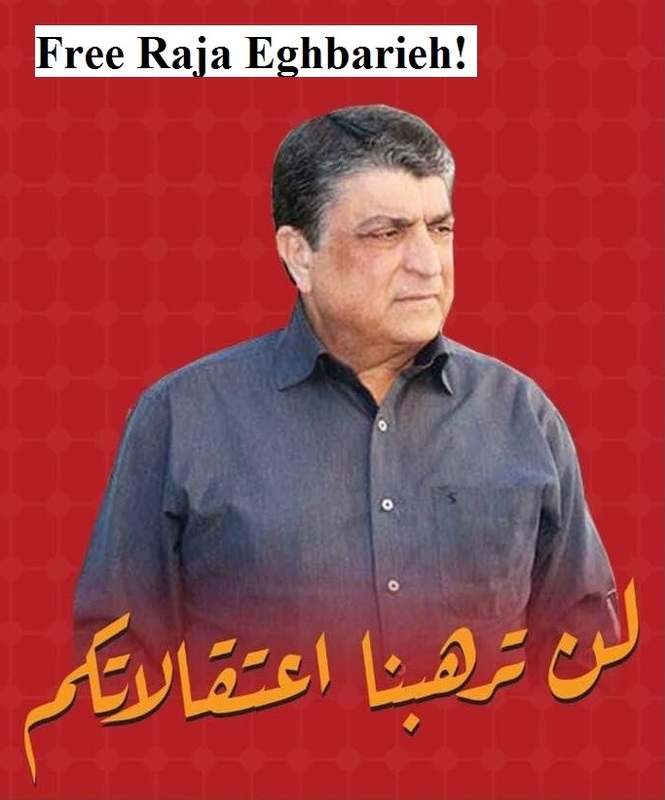 Raja Eghrabieh is one of the leaders of the Palestinian political party Abnaa al-Balad (Sons of the Country). The posts on facebook he is now being persecuted for are part of the Palestinian narrative opposing the illegal Israeli occupation – but are classified as ‘incitement’ by the occupation, thus ‘justifying’ arrest. 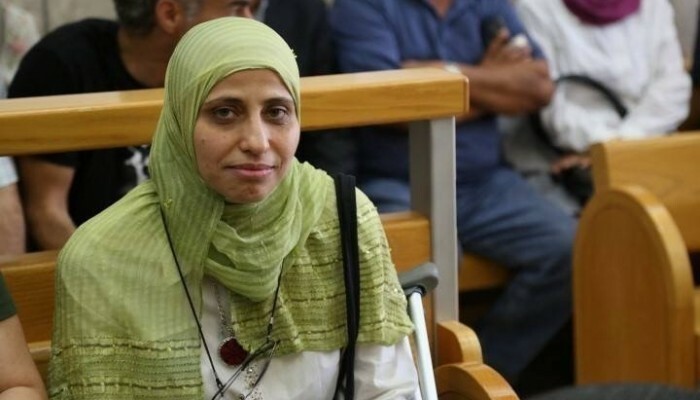 This arrest is another in a series of arrests of e.g Dareen Tatour, a Palestinian poet prosecuted and sentenced for a poem she posted on facebook. 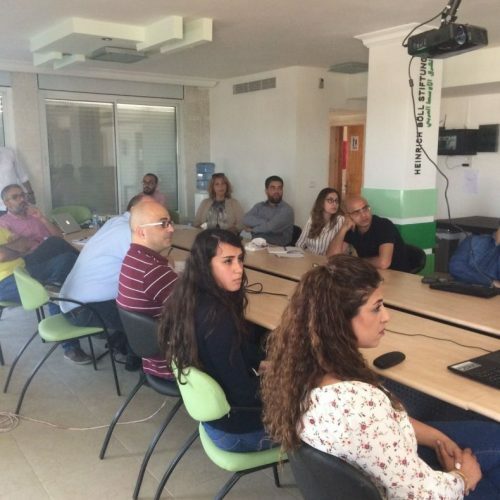 These attacks of the Israeli government on freedom of speech online are meant to shrink the online space of Palestinians and is a clear attack on Palestinians’ basic human right to freedom of speech. They can furthermore create an atmosphere of self-censorship in fear of arrest. 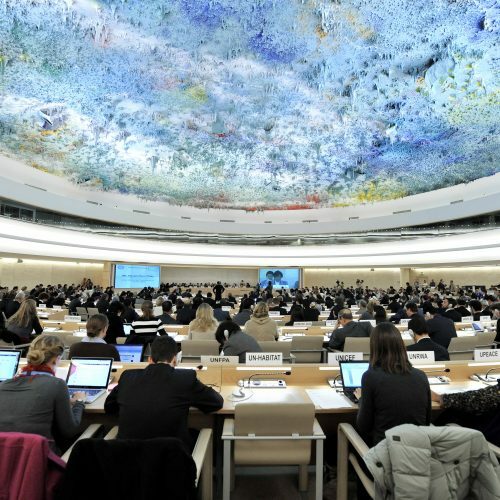 Any and all attacks on freedom of speech by the Israeli government, whether online or offline,have to be condemned by the international community as violations of basic human rights and requires the international community to step up to their responsibility and obligation to protect human rights.